The new age of tabletop RPG gaming is coming. Ardent Roleplay is the complete AR companion for your tabletop adventures, and it doesn’t matter if you’re playing Dungeons & Dragons, Pathfinder, or your home-brew rules-system: Ardent Roleplay is completely system independent. Whether you’re playing the game, or running it, you can connect with everyone and share in the experience as your characters comes to life on your mobile device. You can find further explanation of the Ardent Roleplay system at the about page. When will Ardent Roleplay launch? 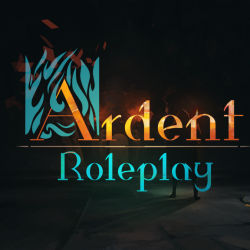 The current plan is for the Ardent Roleplay core application to launch on Android and iOS in Q3 2018. As we get closer, we’ll lock in a final date for release. How much will Ardent Roleplay cost? Nothing. 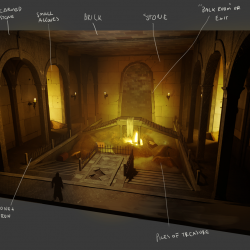 The Core Application will be free to use for players and come with a small adventure to introduce you to the system as well as give you access to several character models and a stage to play the adventure on. We’ll be producing further content and expanding the Game Master mode on an ongoing basis, releasing it for sale within the application’s storefront and you’ll know all about it, seeing the progress right here on the Ardent Roleplay Blog. To stay up to date, make sure you sign up to our mailing list to get our latest news direct to you inbox. 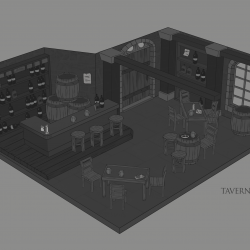 Also, follow our Facebook page where we’ll post more demos and concept art.